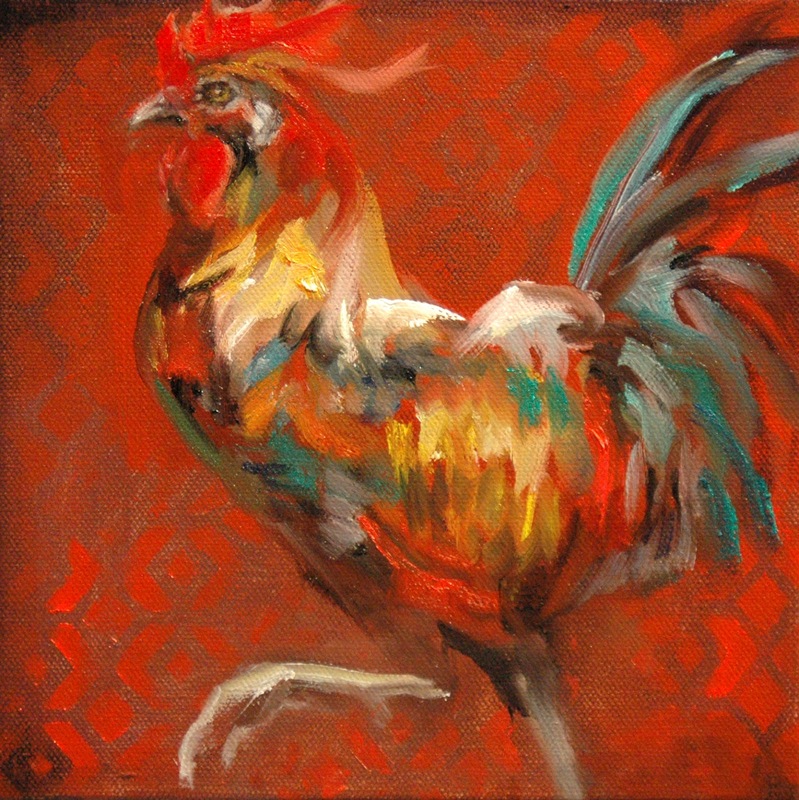 ARTWORK by RK Schlueter: "Fancy Pants"
Roosters are something else. I've owned many at different times in my life. They never let you forget they're around. Their posturing is second only to cats. What a blessing to know such a bird.